Leadership Development for Supervisor in Spanish. 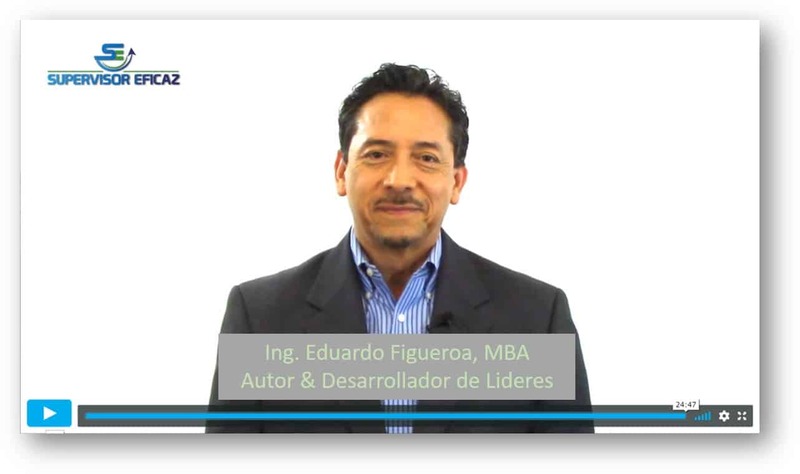 Desarrollo de Liderazgo para Supervisores. Supervisor Eficaz - PLATINUM $2,147.00 now. Supervisor Eficaz - PRO $1,547.00 now. Supervisor Eficaz - Basic $997.00 now.